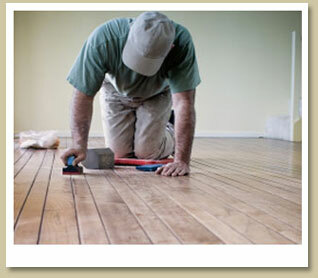 Listed below is the basic process the construction of your home will follow. This list was created to help you follow and understand the progress of your home. We hope you will find it helpful. You will notice that, during the construction process, some of these steps will be completed in order and some will happen concurrently. •	Soil Testing (if necessary). •	Purchase Lot (or commence construction on lot owned by Definitive Homes). •	Stake out house on lot. •	Dig and pour footing. 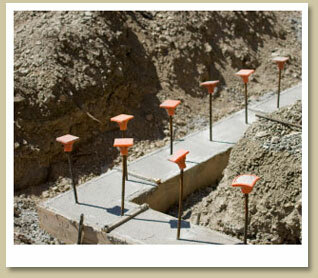 •	Erect foundation block walls. •	Floors, walls, ceiling, roof, decks & porches. •	Install windows and exterior doors. 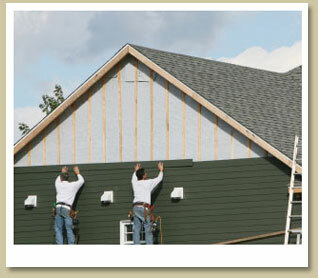 •	Installation of building wrap and roof paper (your home is now “dried in” from the weather. •	Exterior cornice work begins at the conclusion of framing and concurrently with the interior rough-ins. It should be completed prior to the roof installation. •	Roofing is installed after the cornice is complete. 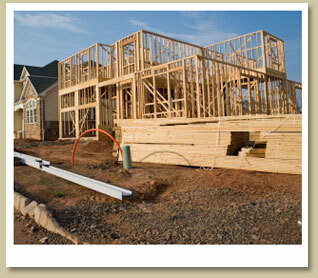 •	Mechanical contractors (plumber, HVAC, electric and structured wiring) begin their rough-ins when framing is complete. • Client Walk-Through, What’s in the wall? •	Exterior siding is installed after the cornice is complete. •	This can be completed at anytime following erection of the foundation walls. •	Color selections are needed prior to this step. •	Board is hung and plaster is applied. •	Interior trim is started after plaster is complete. •	Installed during interior trim. 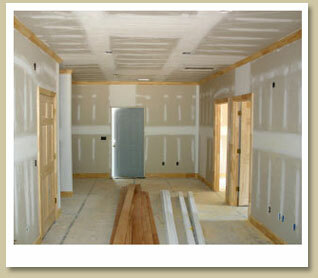 • The painter will work with the trim carpenters to paint the interior of the house as available. 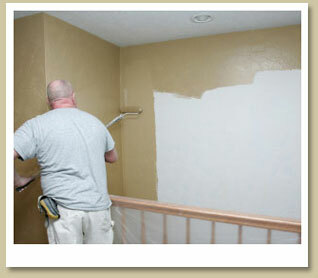 Some material will be primed prior to installation. • One of the final steps upon completion of exterior paint. •	For orientation of the new home. (Client is presented with builder contact information, warranty information and a sub-contractor list).